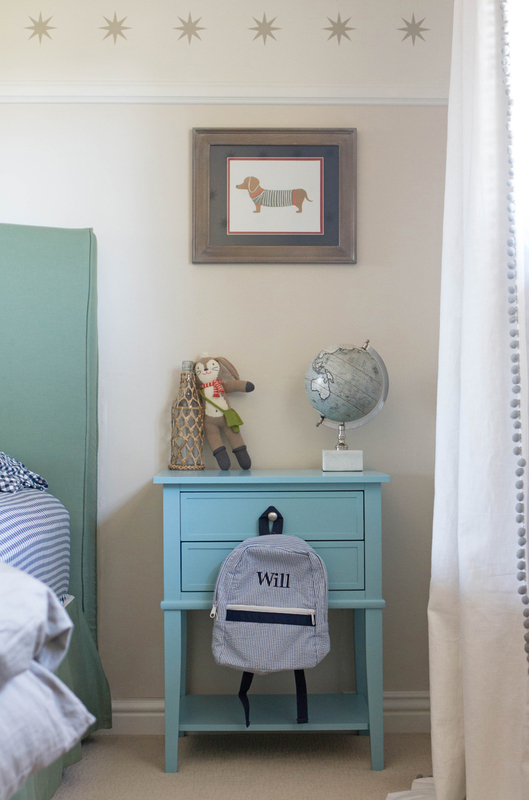 I’m so excited to finally share Will’s big boy room with you! Of course there are still things I’d like to do (including adding Euro shams and throw pillows,) but since he’s only 3 and sleeps without many frills, I’m going to keep his bedding simple for now. As a designer, I always feel like the rooms in my house will never be fully complete. 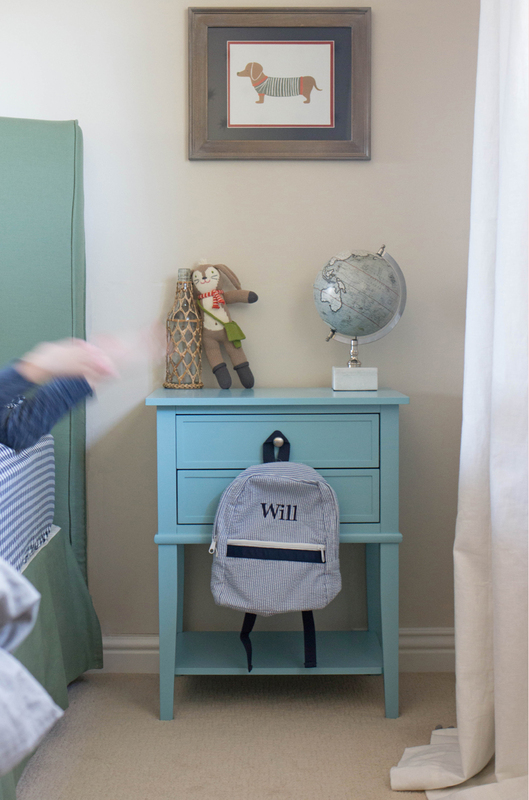 My mind is always racing with new ideas for every space but I sure do love how Will’s room came together. 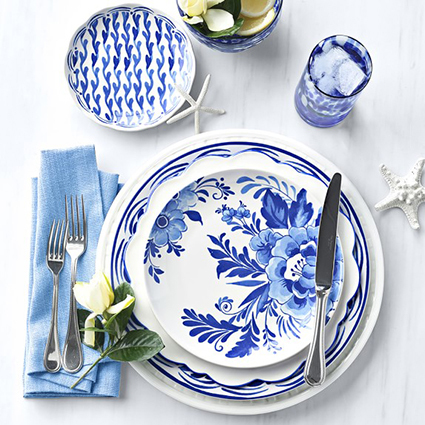 I had a specific vision for it which I dubbed “coastal collegiate” to include preppy patterns like gingham, stripes, and plaid in navy and sage green, mixed with nautical accents and beach-y hues. 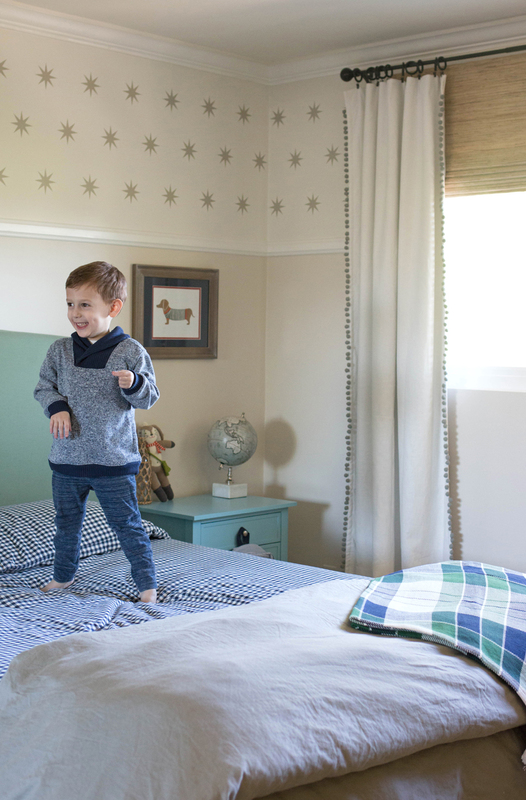 I’m so happy with how the space went from nursery to big boy room! 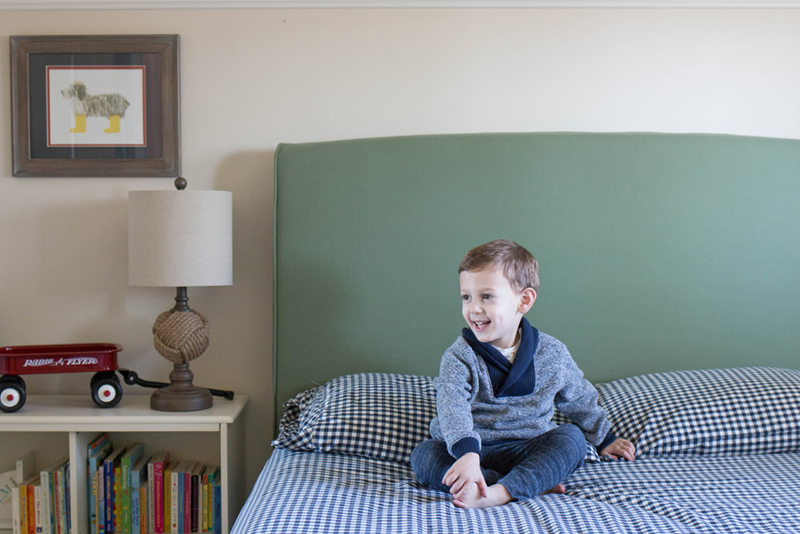 It might seem crazy but we decided to transition Will straight from the crib to a queen bed. 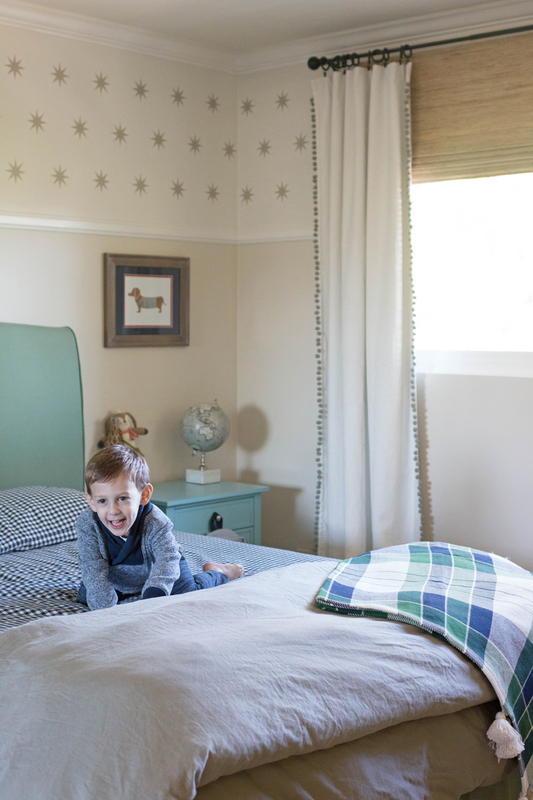 We already had a queen bed in our guest room (which we are turning into a nursery– see inspiration board here) and figured he would want one eventually so why not try it out now and see how he did with it? Luckily, he loved it so we went with it and it’s been great for reading bedtime stories and cuddling. 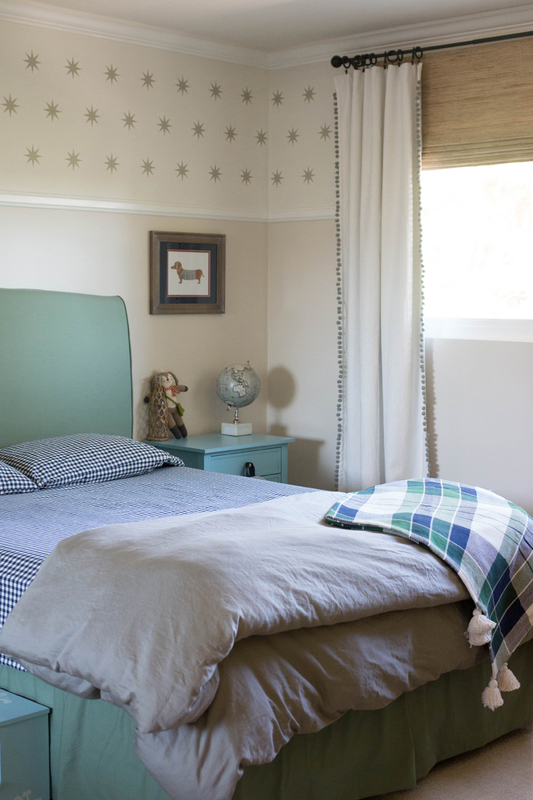 I had the headboard custom slipcovered and a new bedskirt made in a sage green Duralee fabric (both were white before) and went with these soft, organic cotton gingham sheets in navy. We already had the comforter and gray duvet cover which worked well with the scheme so I kept them. The plaid throw blanket with tassels is from Target. We always have side rails on the bed, I just removed them for the pictures. 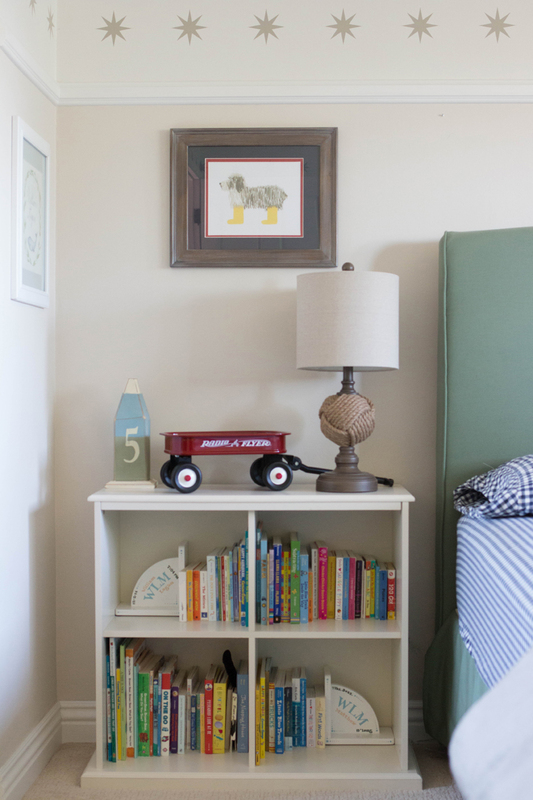 There were certain aspects of the nursery that I wanted to keep and work into the “big boy room” scheme. I couldn’t bare to part with the Urban Walls star decals that I put up one by one and I love the pom pom drapes, classic dark bronze rod, and woven wood shades. 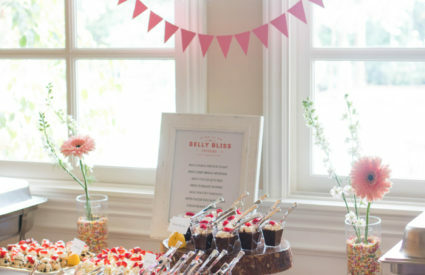 Those items remained. We also didn’t repaint the room so it was really just a decor project that didn’t involve any major renovating. 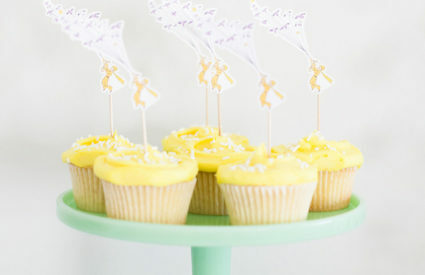 When I was pregnant with Will, I had a nautical-themed baby shower and saved some of the table decor. The glass bottle, starfish, anchor, and wooden number were all from the shower so they hold special meaning. 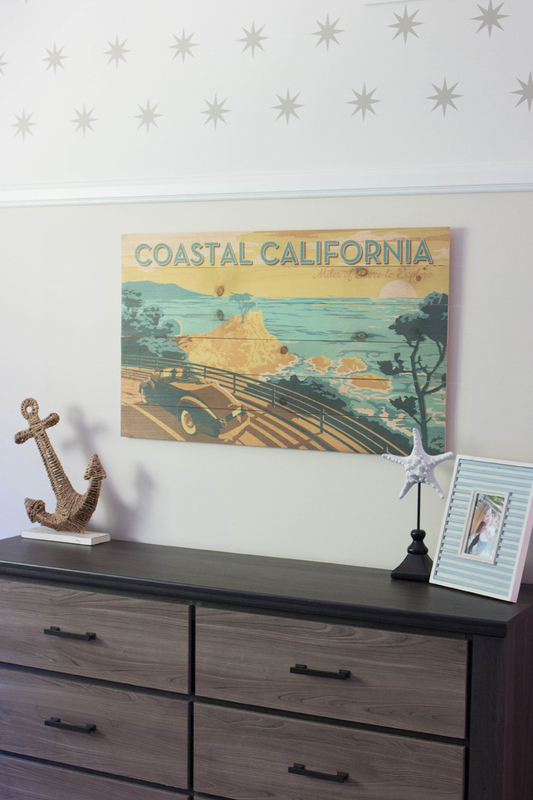 The “coastal California” wooden art and rope table lamp were HomeGoods finds, and the floor pillows in the reading nook can be found here. 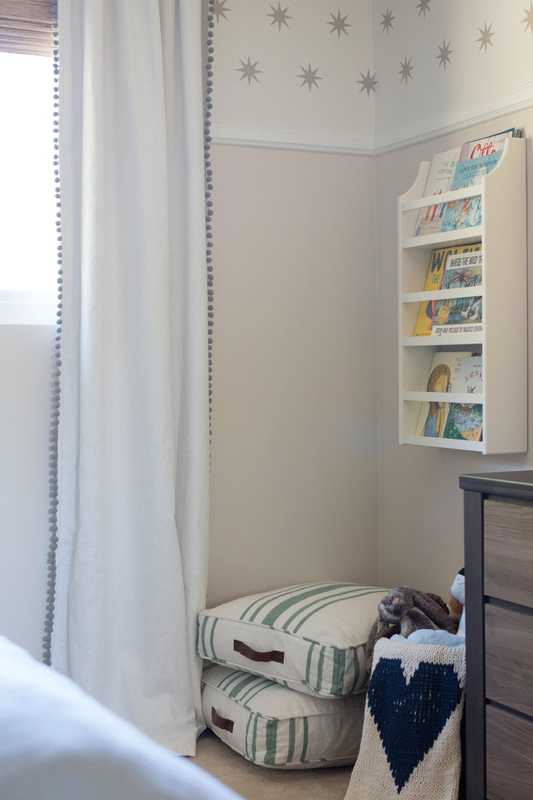 The cubby bookshelf that we’re doubling as a night stand was a piece that we kept from the nursery and the aqua night stand is from Wayfair. When I was originally looking for inspiration for the room, I came across these Rifle Paper Co. dog greeting cards and fell in love with them as art. So, I blew them up and framed them and that was really my jumping off point for the space. Let me know if you have any questions about pieces that I might have missed! I just adore cozying up in this room with Will and I’m so happy that he loves it as much as I do. 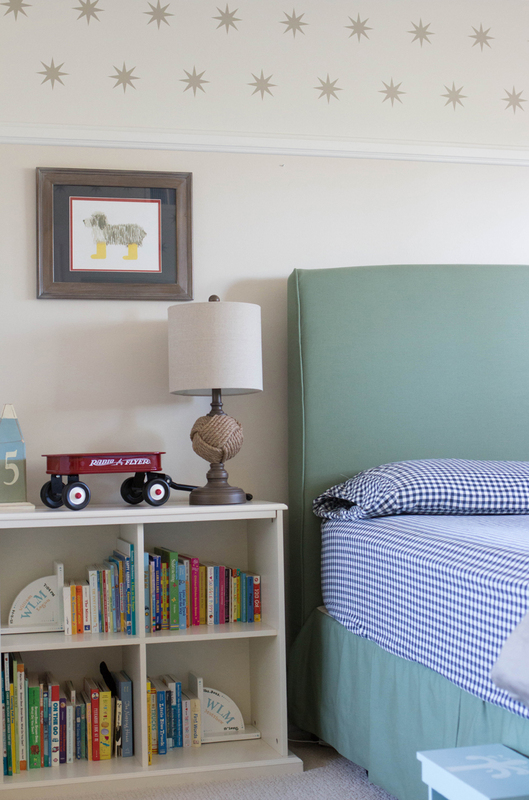 It made transitioning from nursery to big boy room a breeze!